Description: GGS Finanzas acted as financial advisor to Deka Immobilien in the acquisition of several office buildings in Madrid . 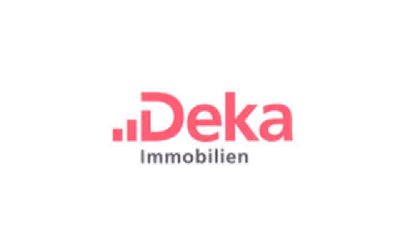 Deka Immobilien Investment GMBH is a current investment arm of Dekabank Deutsche Girozentrale. Deka Immobilien Investment GMBH engages in professional management of property assets for private investors.